Cory John Bronson is a leader in luxury real estate in the Nuevo Vallarta area and especially within the domain of Paradise Village. You will see some of the most luxurious properties for sale in that area. All the properties presented here are exclusive listings of Cory, which means owners trust him to sell their Luxury estates. Why? Because they know it is the best solution to market and sell their property. Click on a listing below for more details! Cory J. Bronson, from Canada, has been living in Nuevo Vallarta for the last 12 years and working in Paradise Village Real Estate throughout his real estate career. Serious, 100% dedicated, and skilled seller, he is one of the best agents in Nuevo Vallarta. 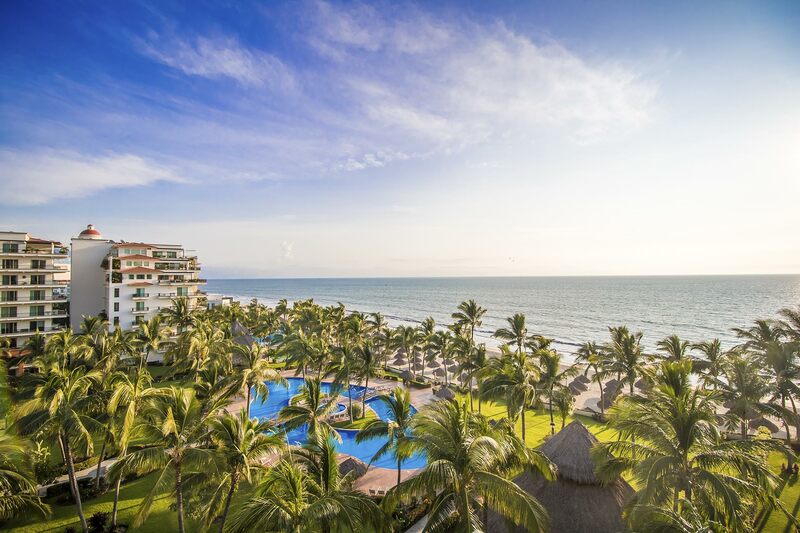 Are you looking to invest in a property in Nuevo Vallarta or in the surrounding areas? 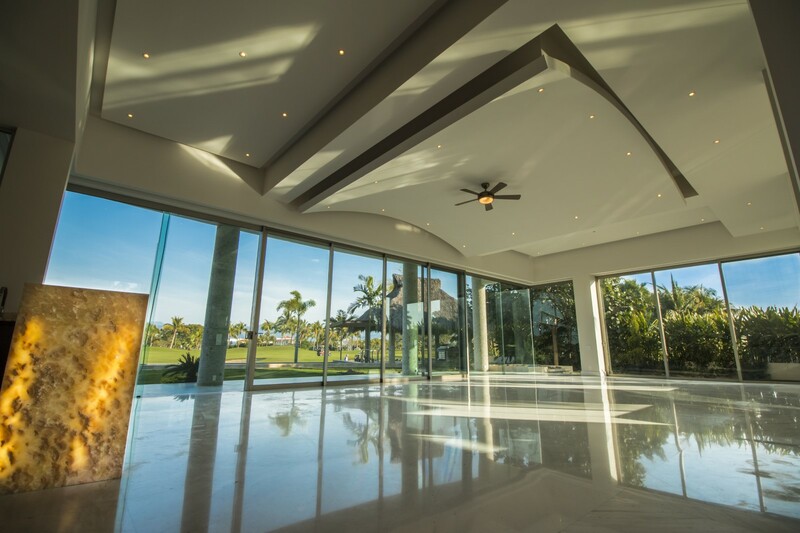 We have a large portfolio of luxurious and more accessible real estate pieces available. If we don’t have exactly what you are looking for, we won’t stop there, we will search for what you need in our local network. We will help you put your property on the market and will promote it for you with professional photography. Listing your property with us means that a team of 12 agents specialized in the Nuevo Vallarta area will represent your estate, giving it the most exposure. Why List Your Property With Cory Bronson? 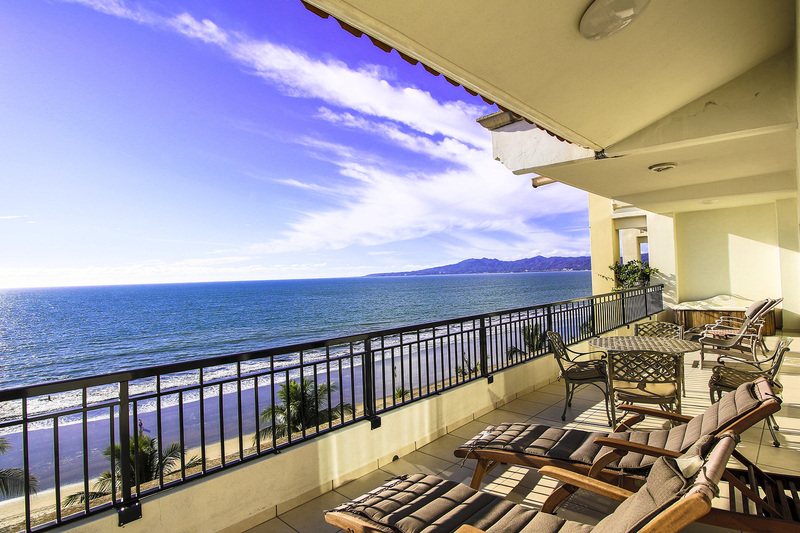 Cory & Tannia are one of the top-producing agents in Nuevo Vallarta and surrounding areas. Cory & Tannia’s contacts locally, nationally and internationally are very strong. Translations can be done in upwards of 3 languages for your listing. Not every agent has the experience to power through the often complex transactions that result from seven- and eight-figure real estate deals – Cory & Tannia do. Privacy and confidentiality are key elements of any deal that Cory & Tannia does. 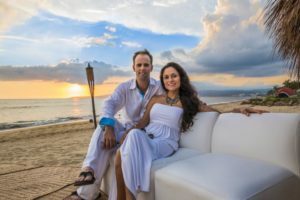 Collectively, in almost 20 years of selling real estate in the Nuevo Vallarta area, Cory & Tannia have worked with a wide variety of clients, ranging from television actors, sports figures, C-level executives and many other people. Few agents invest as much money on advertising, marketing, photography and promotion as Cory does with each and every one of their clients. 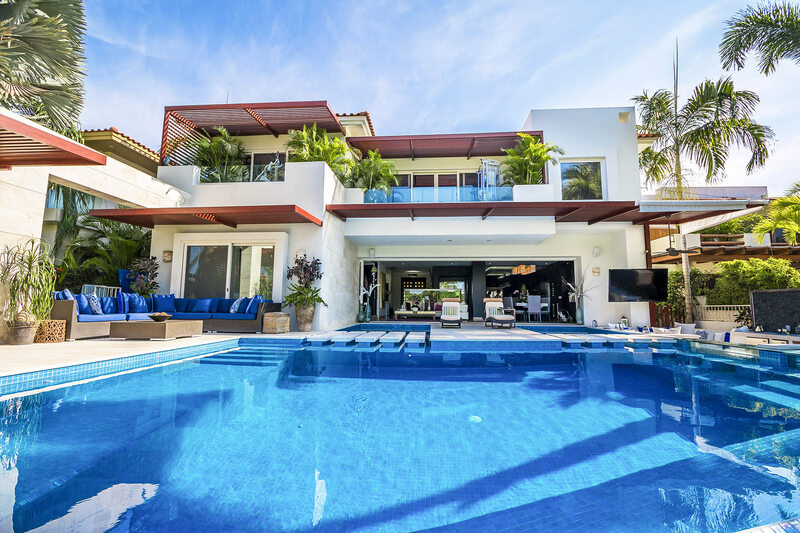 Few know real estate in Nuevo Vallarta and the surrounding areas as well as Cory & Tannia do, which means that they can help you find the perfect home for your needs. Cory & Tannia’s proven performance speaks volumes as to how they will help you accomplish your real estate goals in Nuevo Vallarta and elsewhere.